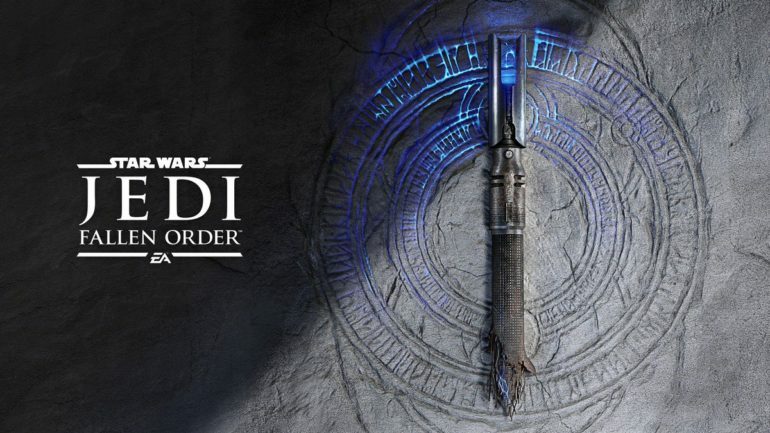 The long-anticipated Star Wars game from Respawn Entertainment, Jedi Fallen Order, will be fully revealed this Saturday, which might be enough to drag people away from Apex Legends. From one Respawn game to another, right? The reveal will take place at 1:30pm CDT, which translates to 6:30pm GMT, on the official EA Star Wars Twitch channel. Respawn are holding a panel at the Star Wars Celebration event that’s starting this Thursday, with the panel set for Saturday, so let’s hope this live streamed panel isn’t as weird as the Gearbox one from the other week. That was an experience, to put it mildly. Very little is known about the game so far, except that it takes place between Episodes 3 and 4, as you play as a Jedi trying to survive the aftermath of Order 66 and the Empire’s increased stranglehold on the galaxy. With Respawn at the helm, we’re confident that Fallen Order will be one of the best Star Wars games in recent memory. Are you excited for this new Star Wars adventure? Sound off in the comments.